Some of the UK's top banks allegedly processed around £600 million in a multibillion-pound Russian money-laundering scam. High street names including HSBC, the Royal Bank of Scotland, Barclays and Coutts are among those involved, The Guardian reported. More than £16 billion and maybe as much as £65 billion was moved out of Russia between 2010 and 2014, the paper said. Banking records detailing the scheme were reportedly obtained by the Organised Crime and Corruption Reporting Project (OCCRP) and Novaya Gazeta. The documents detail around 70,000 transactions, including 1,920 totalling nearly £600 million that went through UK banks and 373 through US banks, according to The Guardian. 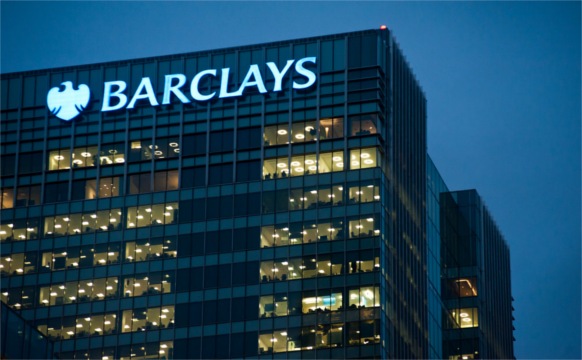 A Barclays spokesman said: 'Barclays complies with the rules and regulations in all the jurisdictions in which it operates and has systems and controls in place to mitigate the risk of the bank being used to facilitate financial crime. 'This includes risk-based systems and procedures to monitor ongoing customer activity, which we constantly review, and procedures for reporting matters to the relevant law enforcement authorities as appropriate. A spokesman for HSBC said: 'The bank has systems and processes in place to identify suspicious activity and report it to the appropriate government authorities.